Dan Vadala (a.k.a. 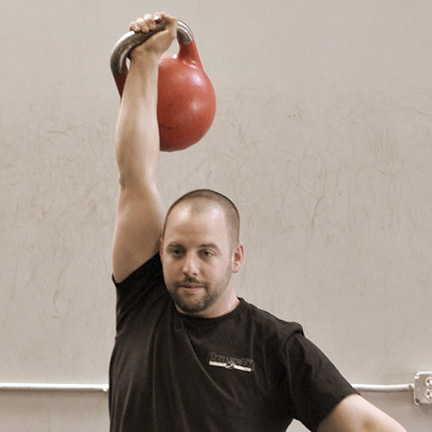 Danny Vee) is the owner and head coach of CrossFit Full Potenital in Newburyport, MA. 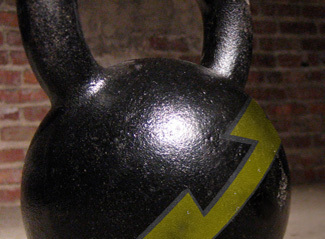 Dan has served as a coach and business consultant to a number of gyms and CrossFit affiliates. He has been coaching youth sports since 2000 and has been a personal trainer since 2004.